The Colsa Apartments are located in a totally rural environment, located in a privileged place within the Saja-Besaya Natural Park and the Saja-Nansa Ecomuseum, in the town of Los Tojos. Colsa is a small village characterized by typically Cantabrian houses of two floors with solana. As places of peculiar interest, its Visigothic fountain and the deteriorated chapel of Colsa, dating from the S. XVIII, on the old road of Saja. 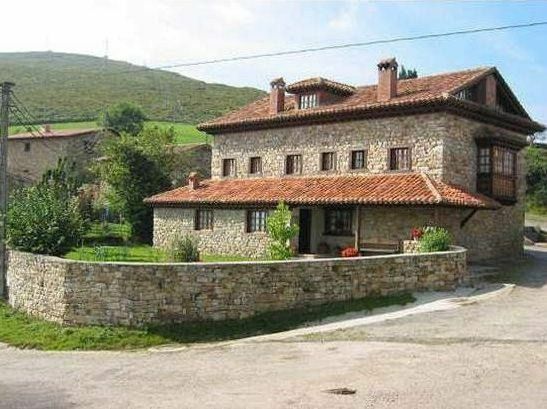 Our house has been restored respecting the characteristic elements of the Cantabra house such as stone, wood and wrought iron, it also has a garden.